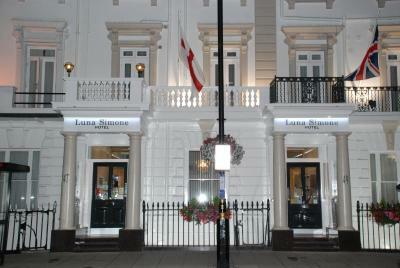 Lock in a great price for Luna And Simone Hotel - rated 8.8 by recent guests. It's just a lovely family feel to it . Second time staying there . For a short stay rooms are comfortable ,very clean . Good size shower. Everything was perfect, friendly and polite service. We liked also breakfast. You can choose from menu. If you need more toast or milk or anything, just ask for it. They will give you more. The staff were lovely. 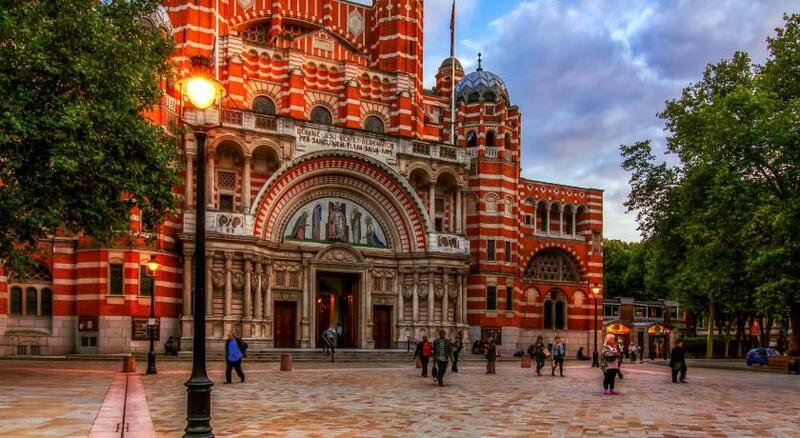 It is very close to Victoria station. The staff were all very nice. The room was bigger than what we are used to in Europe and the beds/pillows were firm, which made for a comfortable nights sleep. They were able to hold our luggage and provided tips for going about London. The staff were friendly and very helpful. Breakfast had a wide choice and was generous. 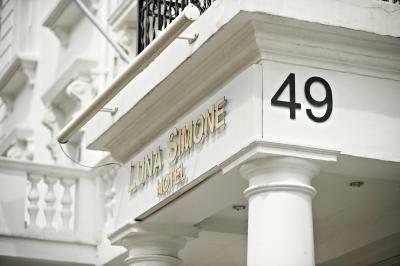 Not only am I happy to recommend the Luna Simone, I would be happy to stay there again. 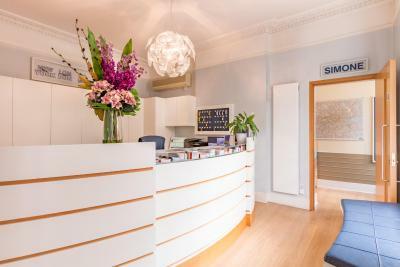 Good location, easy walk to/from Victoria Station. Clean and warm, owners and staff all very friendly and helpful. One of our top picks in London.In lively Westminster, Luna and Simone Hotel is a short walk from Victoria Underground Station. 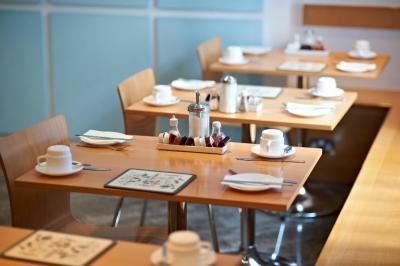 Set in an elegant Victorian town house, the hotel offers cooked breakfasts and a 24-hour front desk. 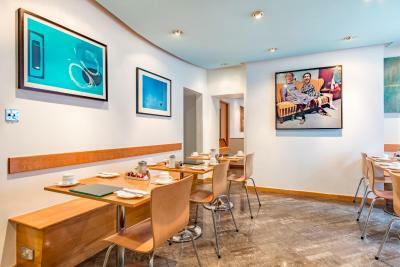 A generous full English breakfast is served daily at Luna and Simone Hotel, and light continental options are also available. 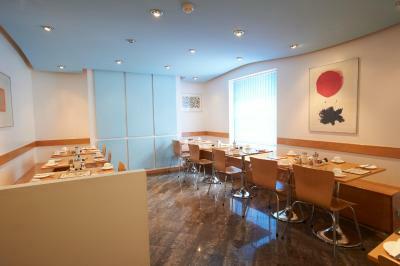 There is a selection of great international restaurants just metres away. 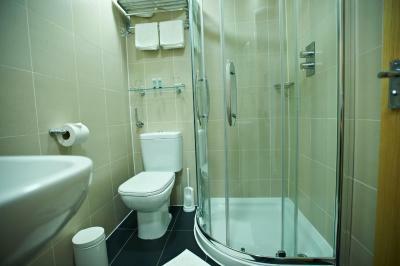 The modern rooms at Luna & Simone each have a private bathroom and tea/coffee facilities. Rooms also feature a work desk and TV, and safety deposit boxes are also provided. 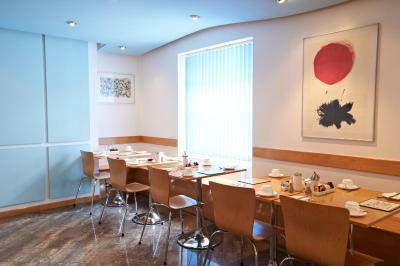 Luna & Simone Hotel is just a 20-minute walk from Westminster Abbey, Big Ben and Parliament Square. 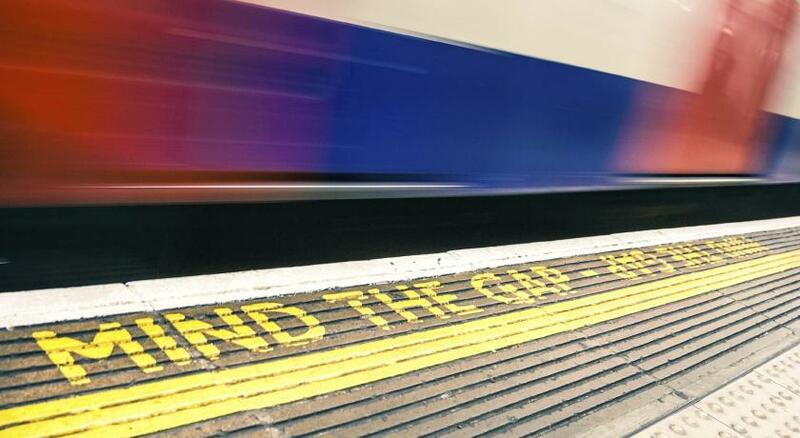 Nearby Victoria Station provides access to the Gatwick Express service to Gatwick Airport. Luna And Simone Hotel has been welcoming Booking.com guests since 1 Oct 2006. When would you like to stay at Luna And Simone Hotel? 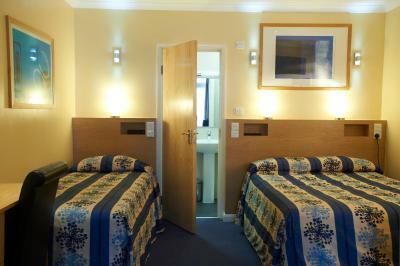 A modern room with a TV, a work desk, tea and coffee making facilities and a private bathroom with a shower. 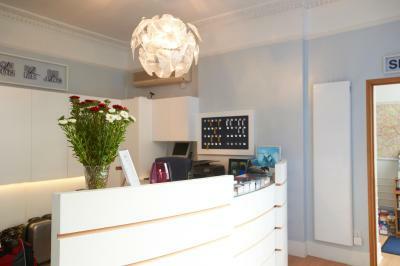 A modern room with a TV, a work desk, tea and coffee making facilities and a private bathroom. 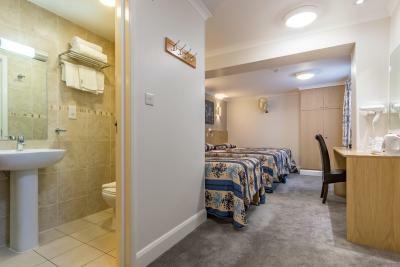 The LunaSimone Hotel is a family run business based in Victoria where personal care and attention are paramount. 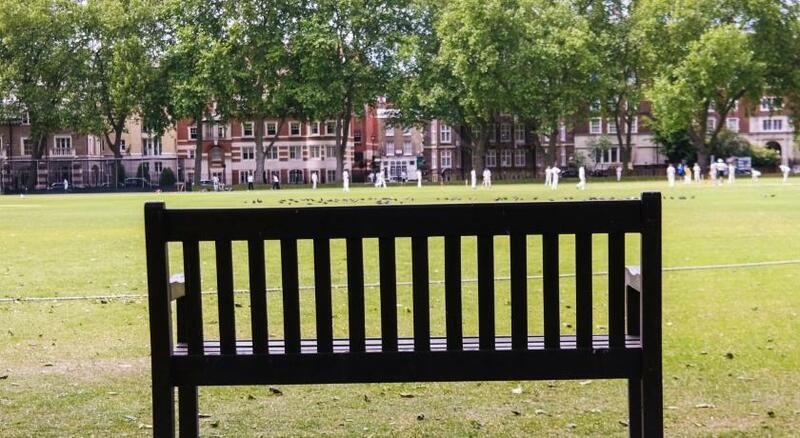 Its proximity to various transport systems and the delights of London's main tourist attractions will help to make your stay both enjoyable and convenient. Mr Desira senior established the Luna Simone Hotel in Victoria in 1970. It is now managed and owned by his two sons since 1980. 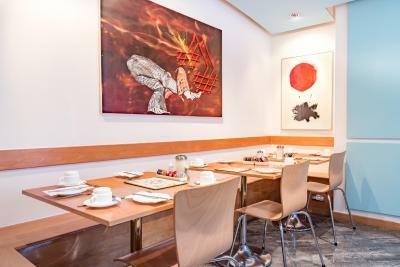 Its cosy, family-like atmosphere is stronger than ever. House rules Luna And Simone Hotel takes special requests - add in the next step! Luna And Simone Hotel accepts these cards and reserves the right to temporarily hold an amount prior to arrival. Please be aware that the Luna and Simone Hotel does not have air conditioning. All our rooms do have fans. There are a lot of stairs, so not really suitable for anyone who may have issues with this. 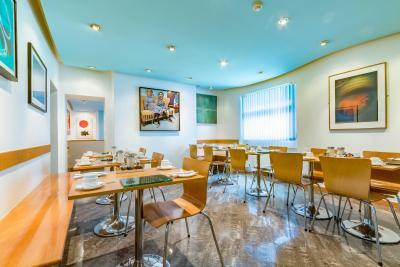 Great location, staff is extremely helpful and friendly. My room was clean, wifi was amazing. All in all it exceeded my expectations. The lack of a lift was a minir problem (I am not in great health) bur as I knew that I could have asked for a room on a lower floor- I was on the top floor, but hey, it gave me a good workout! Very friendly staff. Smart and clean en-suite. Nothing much....breakfast is very straightforward/simple/minimal, although I understand that our hosts are trying to compromise between traditional and continental.....no lift might be a problem for some but provided exercise for the rest of us!